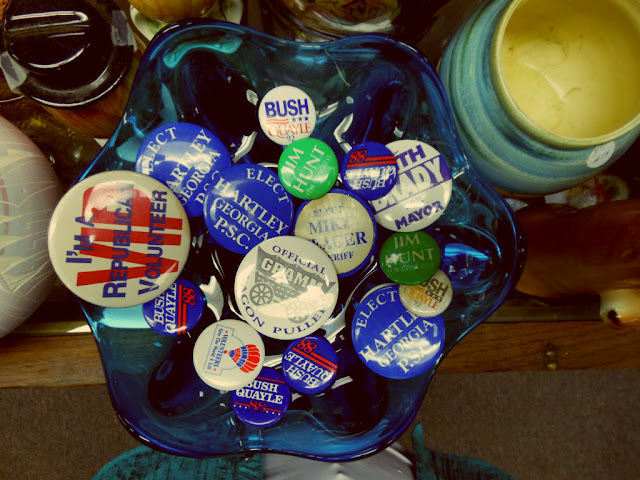 Vintage campaign buttons are highly collectible. Here's a few we have for sale at OCT. Come on down and pick out your fave and be sure to vote! Album of the Week--"Prom Date"
Patriotic Pride--Hurrah for the 4th of July! "Makes me Wanna take a Back Road"